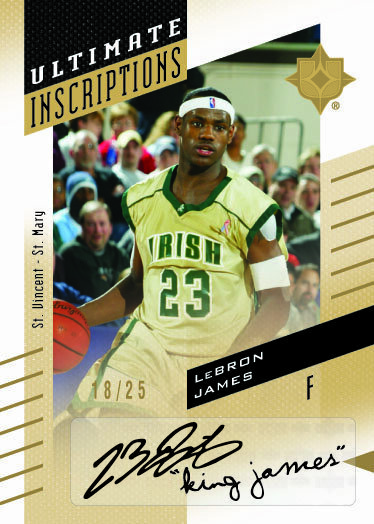 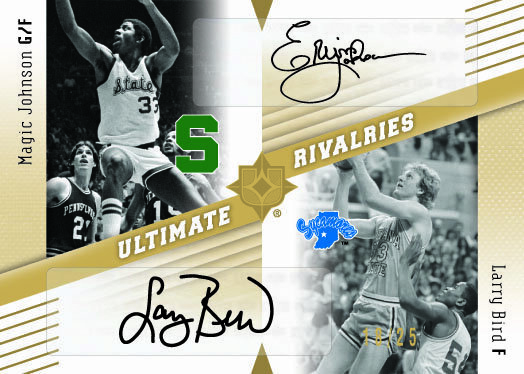 2010-11 Ultimate Collection Basketball ups the ante again delivering more autographs than ever before with one in every pack! 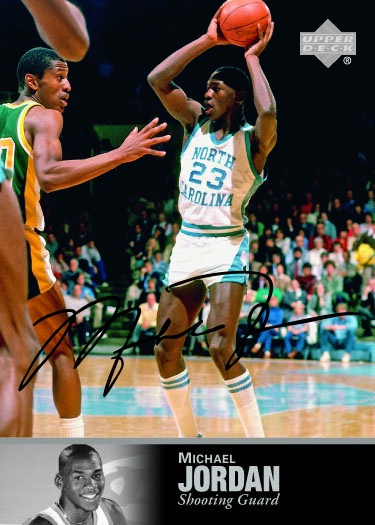 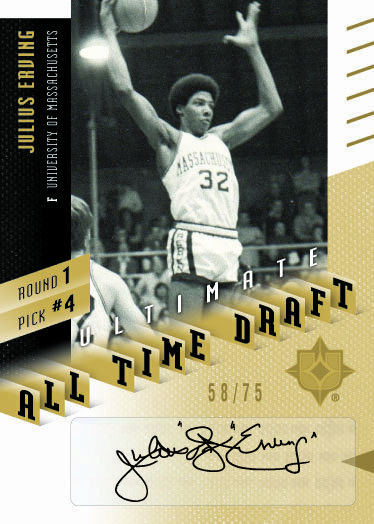 Capitalize on the first chance to get Rookie Autographs from the 2010 Draft Class and look for one of the most iconic inserts of all time making its debut in the basketball world when 1997 Legends Autographs are unveiled in 2010 Ultimate Collection Basketball. 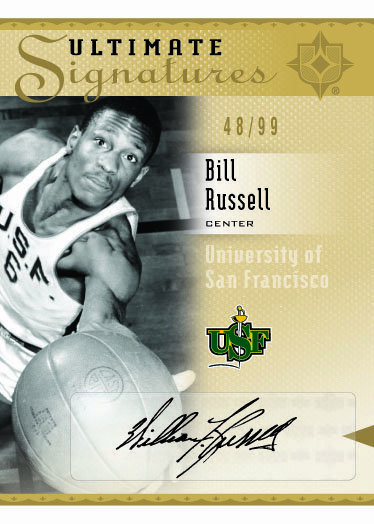 1997 LEGENDS Autographs - All feature on-card autographs!